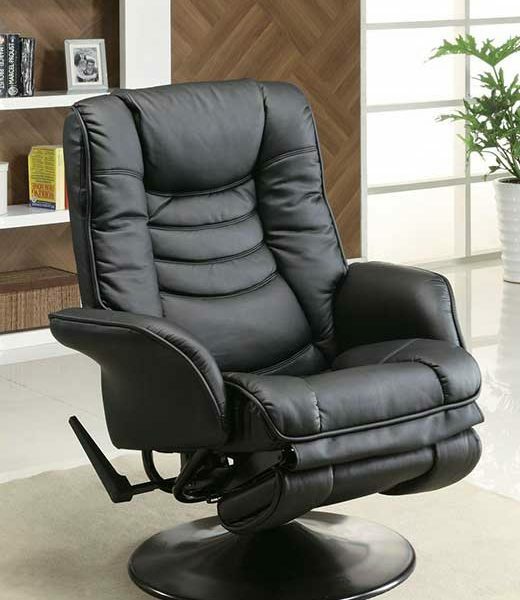 Seat yourself in this comfortable swivel recliner chair. 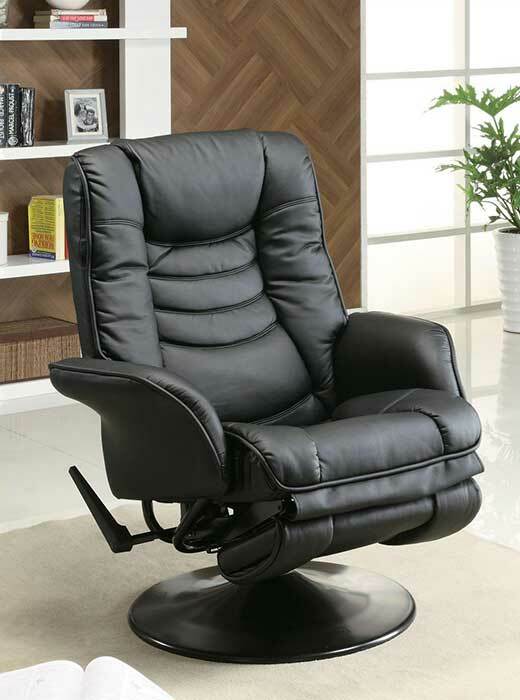 while you relax in the plush seat cushioning. you to turn in any direction and take in the whole room. that adds instant style to any space.